Memories – Gently guides you through the releasing process. Inner Child – Nurtures the child within. SKU: AS3. Category: Awakening Series. Tags: Inner Child, Memories. 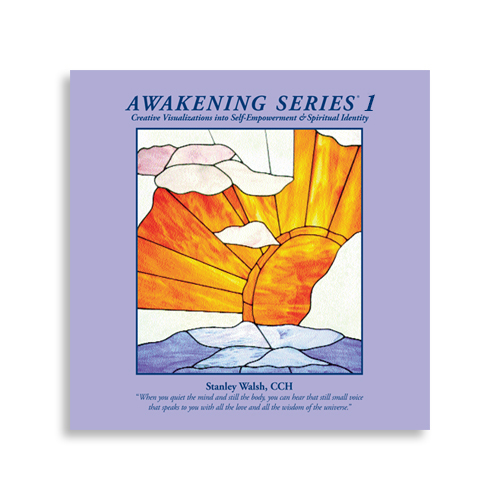 The Awakening Series is a 5 CD, 10 creative visualizations, program to guide you through the steps of spiritual identification, healing and creation. Through the years it has become evident that these recordings assist in creating a quiet place of relaxation and spiritual attunement. Your experience is unique and appropriate for your own desires and intent. Remember as you journey, the power in not in the recordings, but rather in you, as you are assisted to a place where you can master all things.